Proper business planning and protocol is a must if we are to survive. We can help you with a business plan or cash flow plan whether you are starting a business, looking to expand or trying to stay healthy. How about this Inc. information? 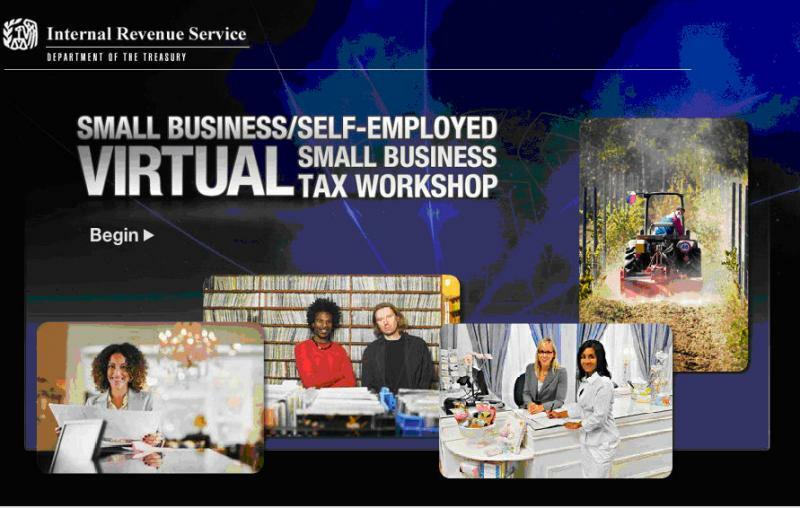 Click to take the IRS Small Business Tax Workshop. Then give us a call for an appointment!